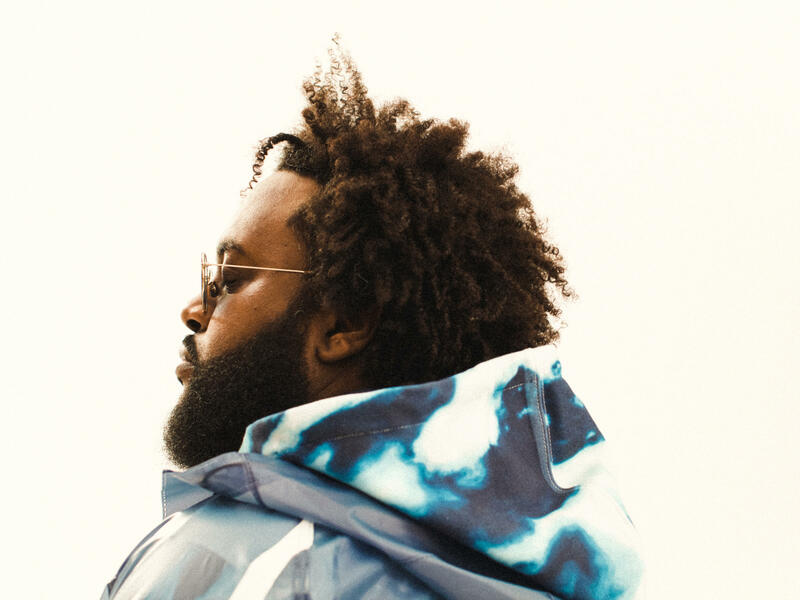 Bas' new album Milky Way is on our shortlist for the best albums out on Aug. 24. All Songs Considered's Robin Hilton talks with Ann Powers, Jewly Hight, Sidney Madden and Stephen Thompson about the essential albums out on Aug. 24. This includes the drone rock of Nothing and delicate piano work of Icelandic composer Ólafur Arnalds, French-American rapper Bas, the return of DeVotchka and more. Featured Songs: "Icarus" and "Barack Obama Special"